Welcome! Schedule a FREE call with a PSYCHED therapist. Tell us a little about you and the best therapist from our team will contact you. 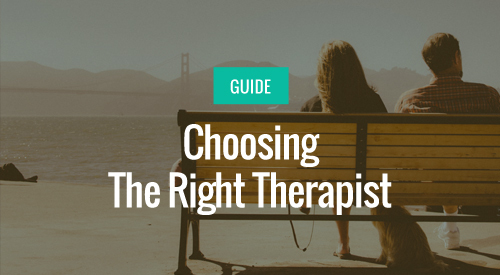 Where do you want your therapist located (San Francisco / Oakland / Palo Alto / Video)? 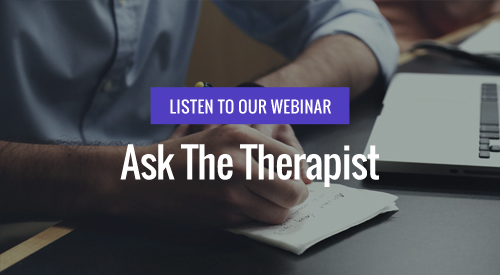 What is your budget for therapy? You can also call us directly 415-520-5567 x3.